La Cerveceria de Barrio, a restaurant chain with more than 30 locations across Mexico, is slated to open its first U.S. outpost in Miami Beach in early August. V&E Restaurant Group, the company that founded the concept, is bringing the 3,560-square-foot eatery to Lincoln Road, a heavily trafficked pedestrian-only promenade lined with storefronts from retail and restaurant concepts from around the world. 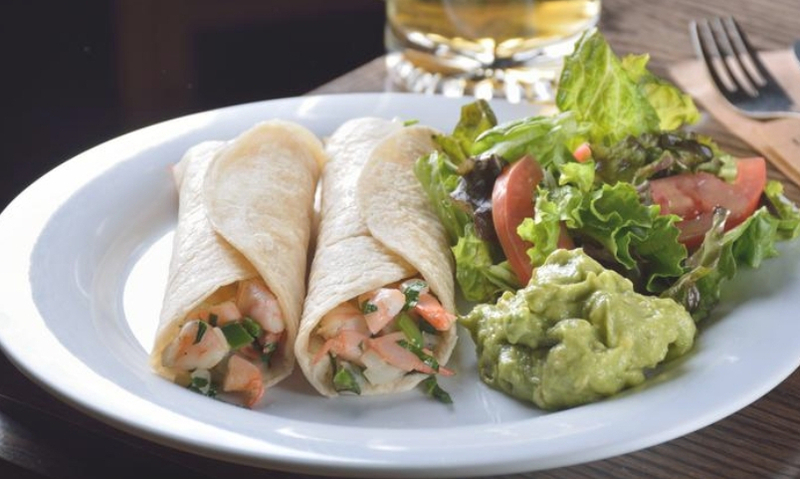 La Cerveceria’s menu includes dishes from $8-$28 including a shrimp burger, tuna tostada, handmade tortillas and clamatos, a traditional Mexican drink made with orange juice and beer. V&E chose Miami Beach for its first U.S. location of La Cerveceria because of the city’s growing gastronomic scene proximity to financial hubs for international business. The 260-seat restaurant at 836 Lincoln Road will be open daily from 11 a.m. to 1 a.m.